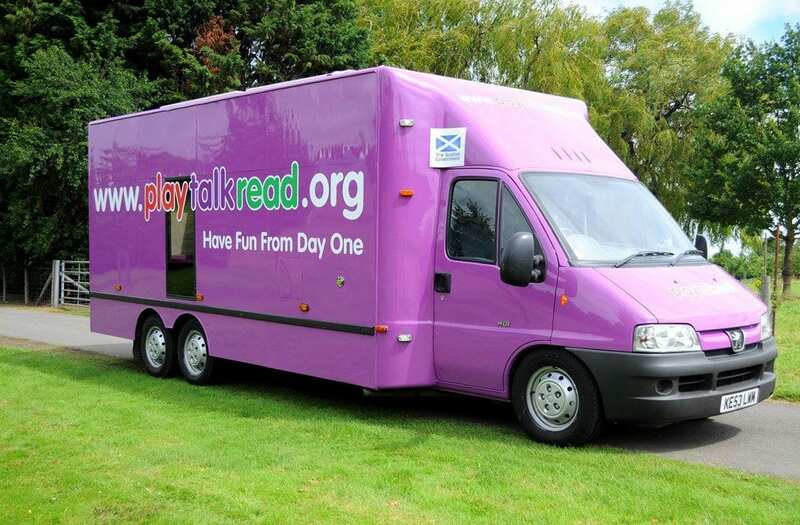 The PlayTalkRead bus is back in Renfrewshire – giving local families the chance to get creative, sing songs and tell stories. The big purple bus will call at Ferguslie Library before touring Renfrewshire for two weeks from Monday 23 November, making a total of 10 fun-filled stops. The PlayTalkRead bus travels up and down the country to show the positive impact of play. 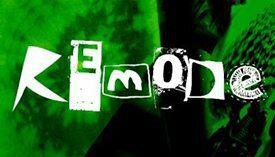 It introduces parents and carers to fun activities they can try at home with their child. The PlayTalkRead bus offers parents and children the opportunity to join in with BookBug storytelling, rhymes and songs sessions with young passengers also receiving a free book or playcube to take home.